She presented a new award to designer Richard Quinn. If there's anyone you don't expect to see at the Autumn/Winter 2018 London Fashion Week, it's probably the Queen of England. Lo and behold, she was spotted sitting beside Anna Wintour on the front row of Richard Quinn's show before presenting an award to the designer. Dame Anna Wintour might be thought of as royalty in the fashion world, but she had to step aside this week to make way for real royalty as Queen Elizabeth II made her very first London Fashion Week appearance while looking the picture of regal style in a duck egg suit by Angela Kelly who was also present at the event. Ricky Gervais has spoken out about the 80-year-old image in which Queen Elizabeth, then aged 7, was pictured doing a Nazi salute. Ricky Gervais has defended Queen Elizabeth II after a British tabloid published photographs of the monarch doing a Nazi style salute in 1933, when she was seven years old. Gervais took to Twitter to criticise The Sun for not providing a context for the image, taken from a 17-second home video footage, and further emphasised the Queen’s young age when she was captured doing this now unacceptable gesture. Ricky Gervais at the Netflix Screening of Derek at the Paley Center in New York. Read More: The Office Spin-Off Movie Approved. 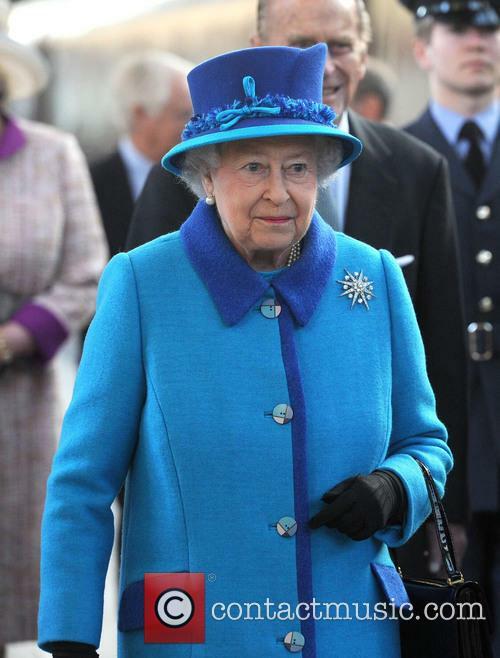 The actress is set to star as the Queen in the West End play. Kristin Scott Thomas has finally received her long-awaited and very well-deserved Damehood from Queen Elizabeth II at at Buckingham Palace, ahead of her role as the monarch herself in West End stage drama 'The Audience' in which she will star in April. The Academy Award nominated actress became Dame Kristin Scott Thomas for her services to drama this week, and revealed to the Queen herself upon her honour that she is set to play her in upcoming stage show 'The Audience'. 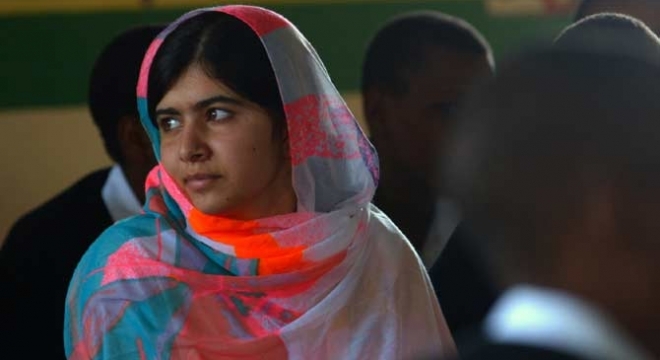 'She asked me what I was doing next, so I had to tell her and she said it would be quite a challenge', the 54-year-old told BBC reporters. 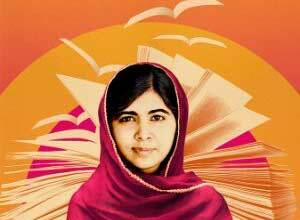 The Oscar winning actress opens her latest theatrical production on Broadway. Dame Helen Mirren returns as Queen Elizabeth II as she brings her hit West End political play 'The Audience' over the pond to Broadway; and, without exaggeration, once again proves to be the most convincing queen ever seen on either stage or screen. Helen Mirren has that kind of noble demeanour that commands respect on entering a room, never mind a stage or film set. So it's no wonder that she was selected to reprise her role as the current Queen of England in speculative political theatre drama 'The Audience' - a show which explores the monarchs varying relationships with different Prime Ministers, including the only female PM Margaret Thatcher, Harold Wilson, Winston Churchill and current PM David Cameron. Pippa Middleton isn't the only member of her family to be mad about cycling as her sister Kate, the Duchess of Cambridge, is set to appear at the Tour de France opening ceremony. Cycling is certainly the sport du jour and is gripping the nation with Britons out on their bikes enjoying the warmer weather and planning Tour de France parties. The Royal family have certainly caught the fever too and Kate Middleton, Prince William and Prince Harry will be attending the opening ceremony of the Tour de France in Yorkshire on 5th July. Prince William and Kate Middleton will be at the start of the Tour de France. The Royal trio, as Hello reports, will be at the starting line to lend their support to the 22 teams which are competing in the 2272 mile long cycling race. Although the teams are starting in Yorkshire, they will race through Belgium, Spain before finally finishing in Paris on 27th July. The on-demand service plans a crowning new drama for its original collection. Netflix has lined up a new £100 million dollar epic series about the life of Queen Elizabeth II. Entitled The Crown, the original programme concept will chart the British figurehead's six decades spent on the throne and will be inspired by Peter Morgan's play, The Audience. 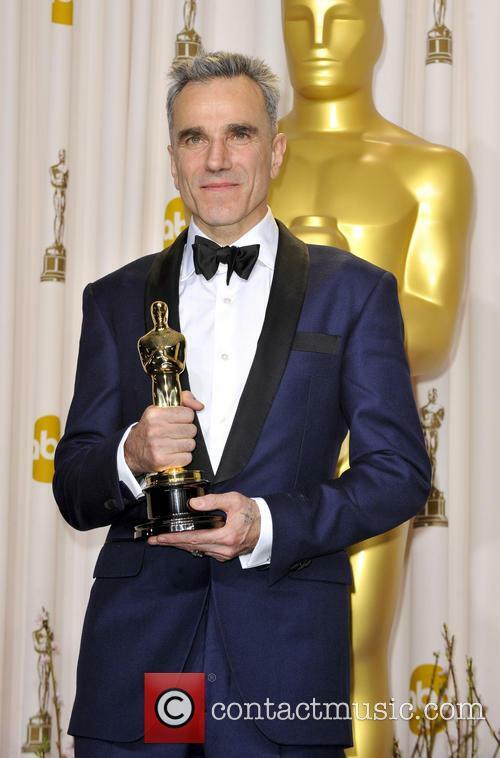 Morgan, who also directed 2006's Oscar-winning The Queen, will be teaming up with Billy Elliot's Stephen Daldry to make the new series. Queen Elizabeth II Is The Inspiration For A New Netflix Epic Charting Six Decades Of Her Rule. 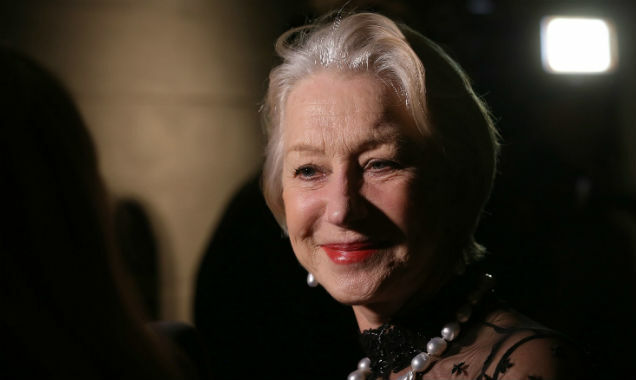 Helen Mirren famously played the monarch in the film and the play but it is currently unclear whether she will return to claim the role for the TV series. Instead, at least three other actors are reportedly being considered for the part. 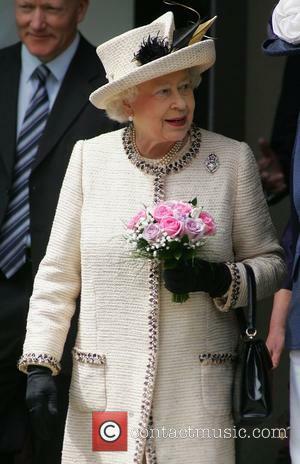 Celebrities gathered at the Royal Hospital Chelsea for a sneak preview of the Chelsea Flower Show on Monday (19th May). 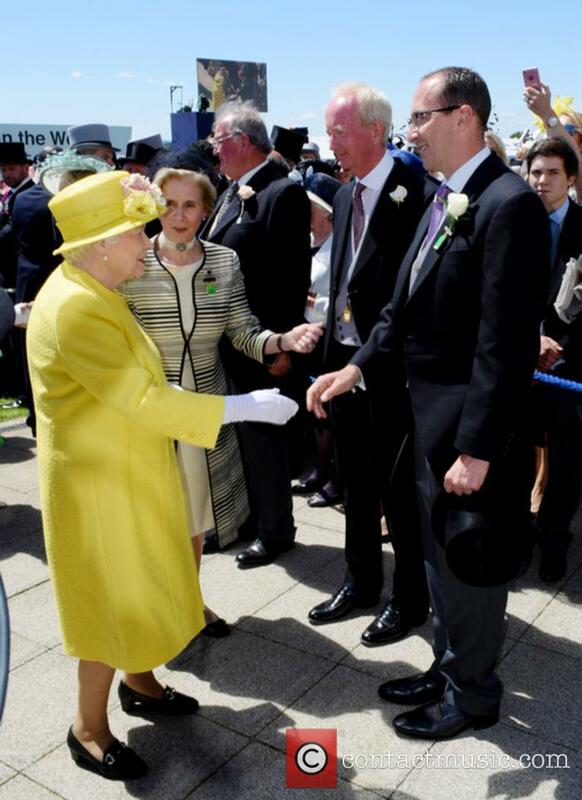 Amongst the guests were the Queen, Stephen Fry and Benedict Cumberbatch. Following a week of sultry temperate and – for Britain – near tropical climes, the celebrities were out en masse to take in the sights at the Chelsea Flower Show on Monday (19th May). 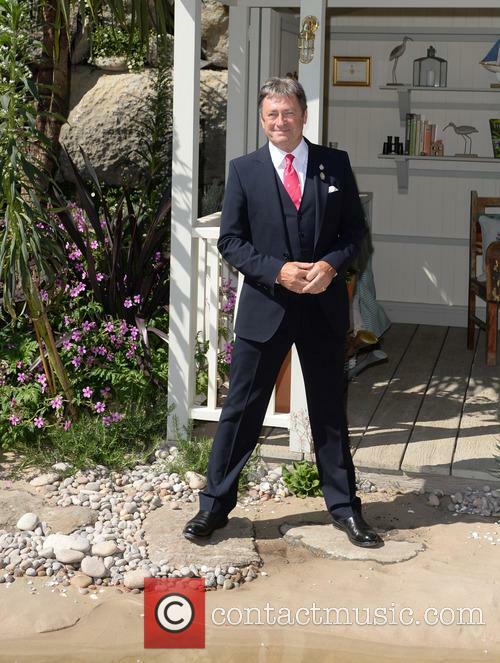 Alan Titchmarsh standing outside his garden installation. 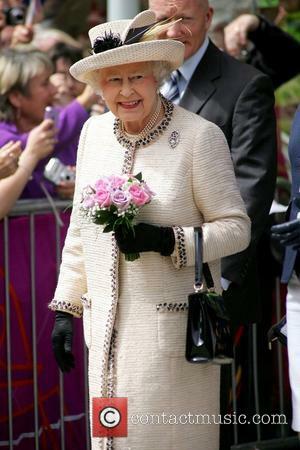 The annual flower show, which is held at the Royal Hospital Chelsea, attracted a vast array of famous faces. 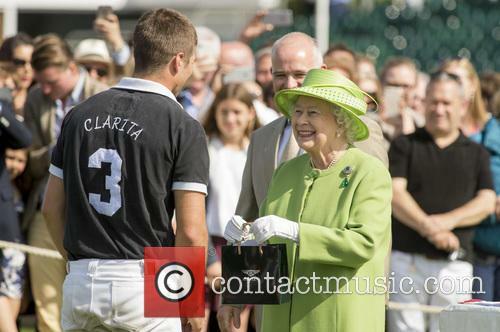 The Queen made her yearly visit to the show and found herself wandering through trenches, in a garden created to commemorate the centenary of the beginning of the First World War. The ‘No Man’s Land’ garden, features a crater hole as a pond which acts as a stark reminder of the damage made to, not only the soldiers embroiled in the conflict, but the land on which they fought.